We all know that once you are on a flight, your phone, tablet, and laptop automatically switch to airplane mode. There is literally no way of communicating, apart from the radio device in the cockpit, of course. 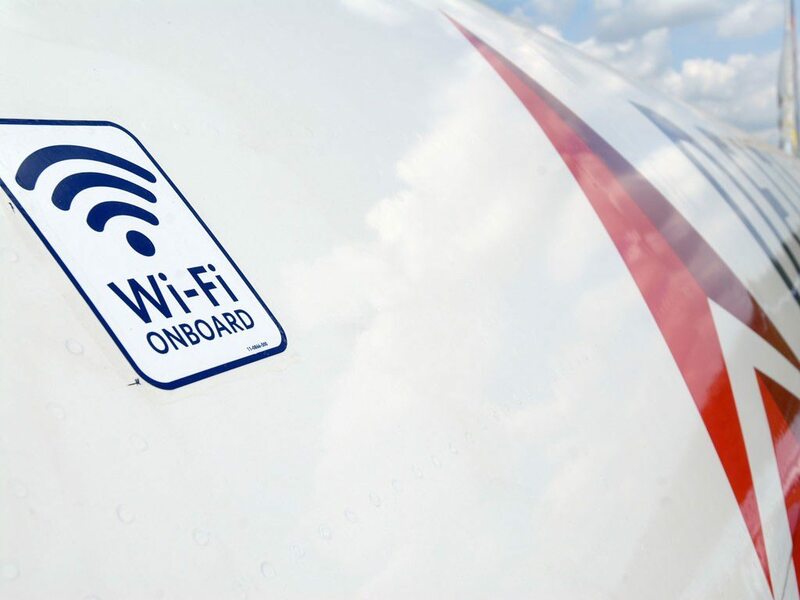 However, outside of India, in several developed nations, Airlines provide Wi-Fi as a paid service on flights. Soon, this may become a reality in India. Apparently, the government and the Department of Telecommunications are discussing this possibility. This information comes directly from the Aviation secretary R.N. Choubey, at an award function of the Air Passengers’ Association of India, on Wednesday. According to Choubey, the relevant government departments are addressing the issue and Indians may soon, in 10 days, get some good news on the issue. Of course, if the provision of Wi-Fi services in flights was simple, the service would have come earlier. Other than the technicalities, the provision is expensive. However, with government waivers and other provisions, flight operators will be able to provide the services, and consequently, make it affordable. The provision will bring with it some security concerns, especially considering people will be able to make calls. But the government is already aware the provision may be subject to abuse and is working on the necessary security measures such as recording all data. Such a measure is not aimed at prying on your privacy but to monitor any suspicious behavior. Unfortunately, the government will not regulate the rates on the service. The airlines are to determine what they charge for providing the service. We can only hope they will charge reasonable rates.